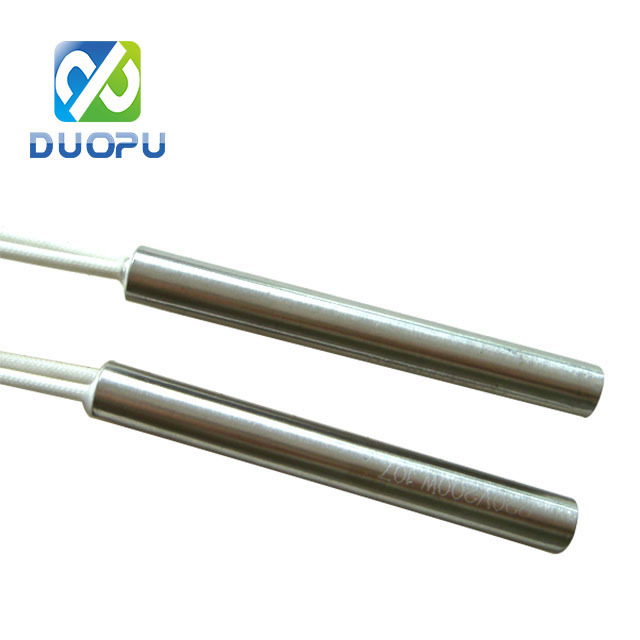 Cartridge Heaters are manufactured using a high purity Magnesium Oxide (MgO) powder as the insulating material. This insulating powder is compacted by swaging to increase the thermal conductivity and the dielectric strength of the heater. Benefits of this process are manufacturing high watt density heaters without sacrificing life expectancy. 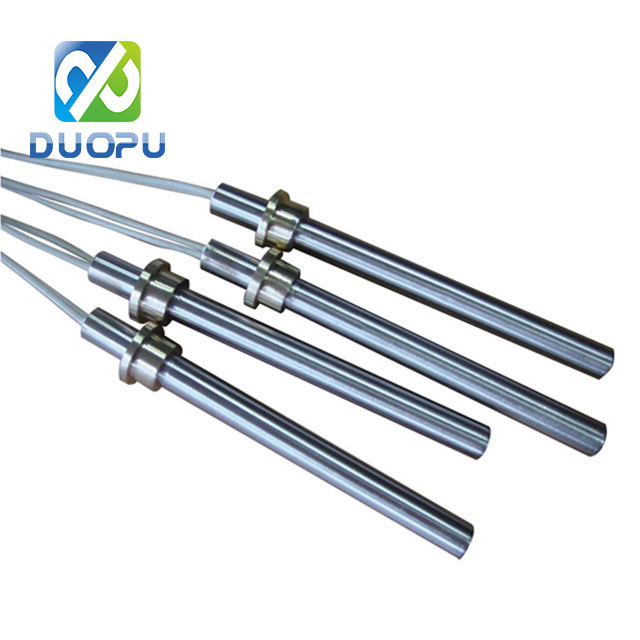 Cartridge Heaters are suitable for temperatures up to 1400ºF (760ºC), except 1/8" diameter which is suitable to 1200ºF (650ºC).